From quiz show champion to a weapon against cancer. Artificial intelligence (AI) is about more than just the promise of a robot butler — it can actually save lives. AI’s contribution to the healthcare industry and in medical research could be hugely significant. 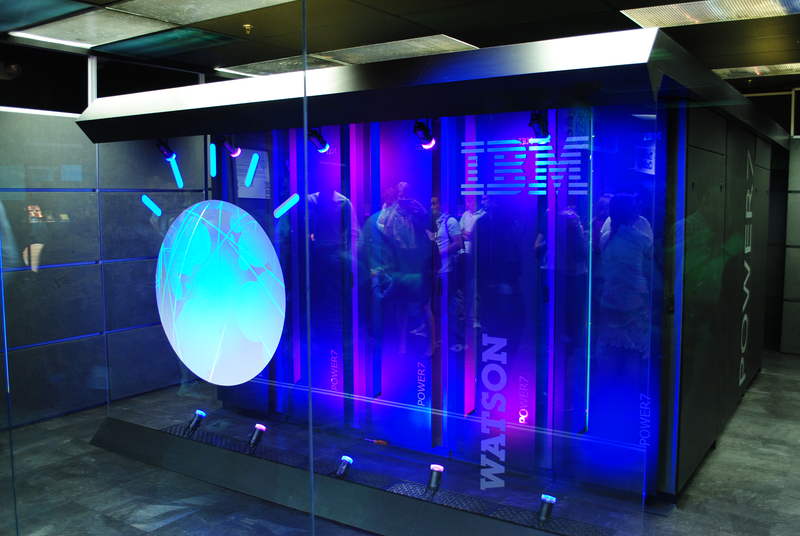 IBM sees that and wants Watson, its AI technology, at the forefront of this development. Watson is far more than just that AI that beat human champions at Jeopardy in 2011. Currently, Watson dabbles in genomics and assists with cancer diagnoses, making use of its strength with words. The AI is able to read and interpret words through natural language processing and is pretty good at it. IBM is also working with medical lab company Quest Diagnostics to provide gene sequencing matched with diagnostic analysis courtesy of Watson, which would be made available as a cloud service oncologists could access. “This is the broad commercialization of Watson in oncology,” John E. Kelly, a senior VP who oversees IBM’s research labs and the Watson business, tells the New York Times. The medical field counts for two-thirds of the employment of Watson AI units. Moreover, Watson may generate $500 million in revenue this year, according to estimates by the securities research arm of Swiss bank UBS. That number could reach nearly $6 billion by 2020 and almost $17 billion by 2022. “IBM has taken a very different approach from Google, Amazon, and Microsoft. It’s leveraging data and the knowledge of experts,” said independent analyst Judith Hurwitz in the Times article. Watson is proving that AI is the future of genomics and potentially the future of IBM as a whole.